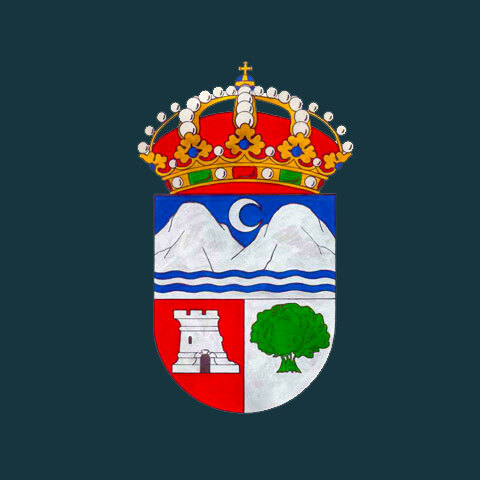 Istán is a Spanish municipality in the province of Málaga and is located 15 kilometers northwest of Marbella . It is located on the southern slope of the Sierra de las Nieves National Park. In 2016 it had a total population of 1,399 inhabitants. 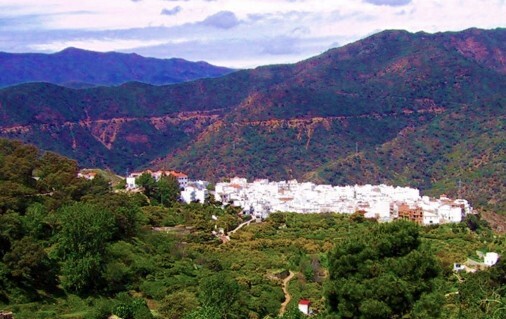 If you are staying on the coast, in or around Marbella, Istan is an interesting thirty minute drive into the mountains of the Sierra de las Nieves National Park. Istan has an interesting history with Moorish origins. It was originally a Moorish settlement and, as with its near neighbour Ojen, survived where others didn't largely because it was away from the coast. After the Reconquest, Moors were not allowed to live near the coast so as to be unable to communicate easily with their kinsmen in nearby North Africa. The moorish influence can still be seen in the town; the Acequia del Chorro is a water channel built by the moors that can still be seen here. Istan is a growing destination for foreign residents as it is close to Marbella and the coast but with property considerably cheaper.